A single pest can bring a business to its knees. 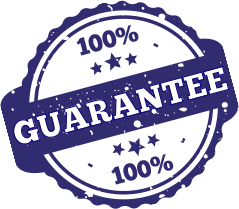 Whether it’s is a restaurant or warehouse, supermarket or school, health facility or retail shop, you can’t risk a Cincinnati, Dayton or Columbus pest control problem. With a Commercial Pest Control Care Plan from Extermital, you’ll gain the peace of mind that comes from knowing your company and those you serve are protected from pests. No two pest problems are identical. Under Extermital’s watch, our customized plan will continuously evolve to meet your Commercial Pest Control needs. Our partnership together and communication is made easy with a tailored logbook of your facility, too. Detailed service reports, progress notes, pest sightings, equipment logs, product SDS, and other important documents are stored in this one place to make sure everyone is on the same page when we come to complete your service. 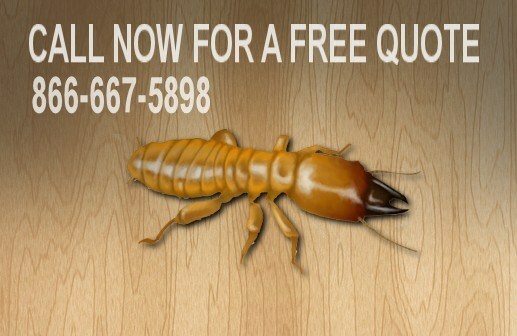 Get a free Commercial Pest Control quote from Extermital Termite & Pest Control with no obligation.